Miami Corporate Catering – Eggwhites Summer Hits! 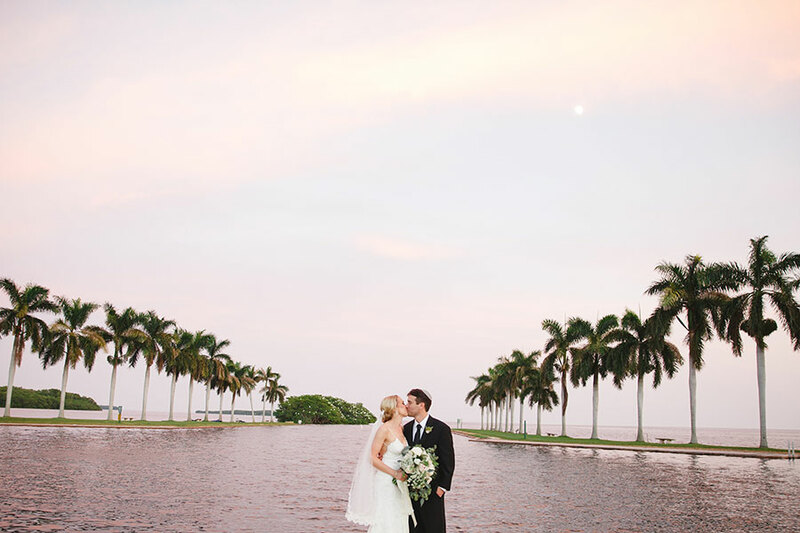 The Miami heat did not slow us down one bit this summer. In fact it was one of the busiest summers in Eggwhites history! 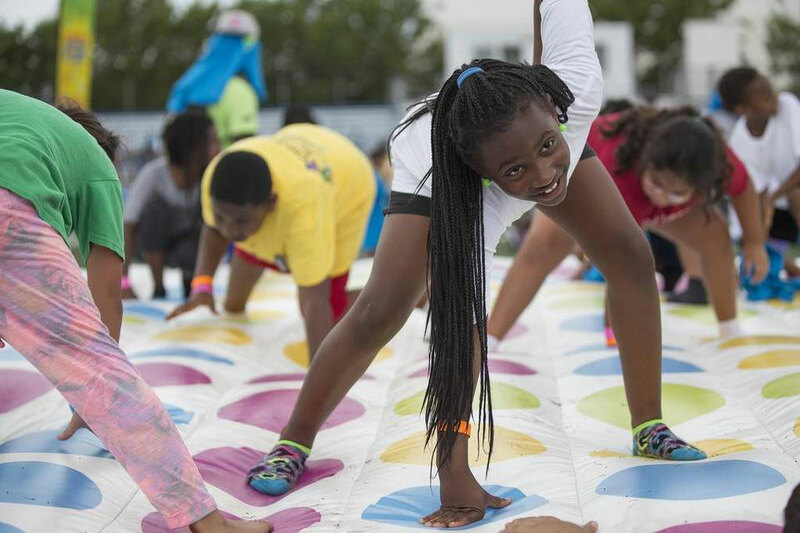 Eggwhites witnessed some great work in the community when Nickelodeon partnered with Miami Gardens to host the Intercity Summer Games at the Betty T. Ferguson Center. 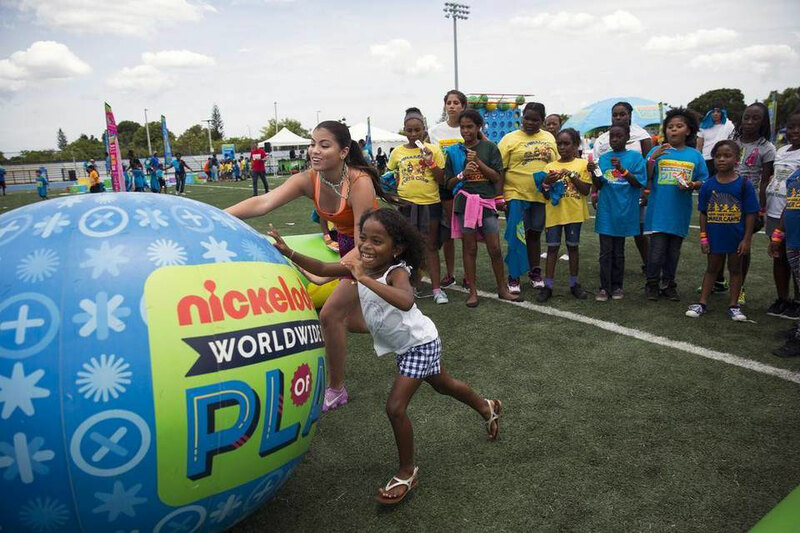 Hundreds of kids from summer camps across Miami-Dade and Broward County got a chance to play games with Nickelodeon stars as Nickelodeon travels the country on its Road to Worldwide Day of Play on September 20. The stars of Nick's Every Witch Way, Paola Andino and Nick Merico, said they hope the events will continue to encourage kids to pick playing outdoors over playing on Smartphone apps. Nickelodeon also presented a $10,000 check to Up2Us Sports to support their programs. Up2Us Sports programs harness the power of sports to reduce youth violence, promote health and inspire academic success for kids in every community. Eggwhites provided catering for the Oasis Events staff, talent and VIP guests which included players from the Miami Dolphins and Miami Heat. Eggwhites helped to celebrate the grand opening of Memorial Regional Hospital's new Rehabilitation Institute in Hollywood. Eggwhites provided fabulous passed Hors d'oeuvres, Grazing Stations, beautiful Sweets and Beverages to the Memorial Healthcare System network to enjoy while they toured the facilities and learned about the recent expansion. Memorial Healthcare System significantly significantly strengthened its investment and commitment to serve their patients and the community, recruiting the best healthcare professional, optimizing their use of technology and expanding their facilities. They recently opened a new Brain Injury unit and an impressive Solarium to offer the best recreational therapy, including horticulture therapy and gait training on a specialized course with different outdoor surfaces to navigate. 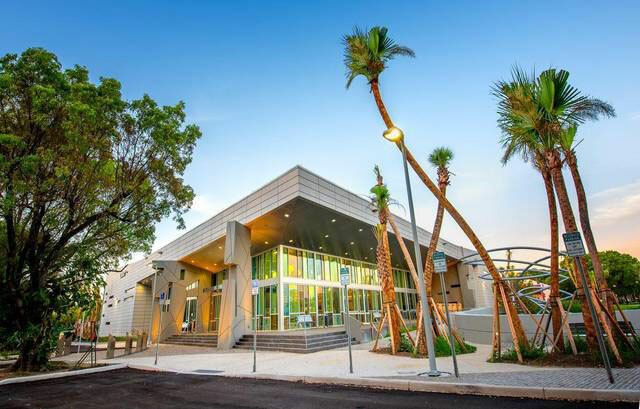 We also created a beautiful spread for the grand opening of the new Northeast Branch of the Miami-Dade Library in Aventura. 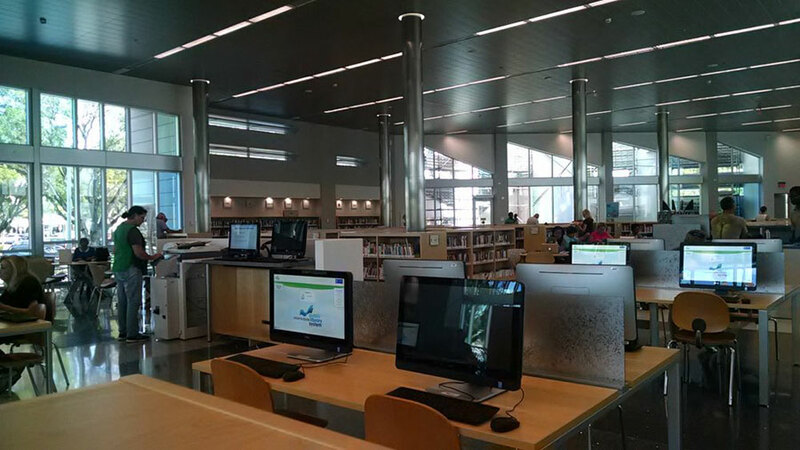 It’s the county’s first green public library, built with eco-friendly construction and sustainable materials. The library closed in October 2005 after Hurricane Wilma caused severe damage to its structure and books. The new library is 26,482 sq ft and features 22,260 books, 8,593 DVDs, audiobooks and CDs, computer access and wireless internet access throughout its interior and exterior areas. There are also two conference rooms and a 100-seat auditorium. 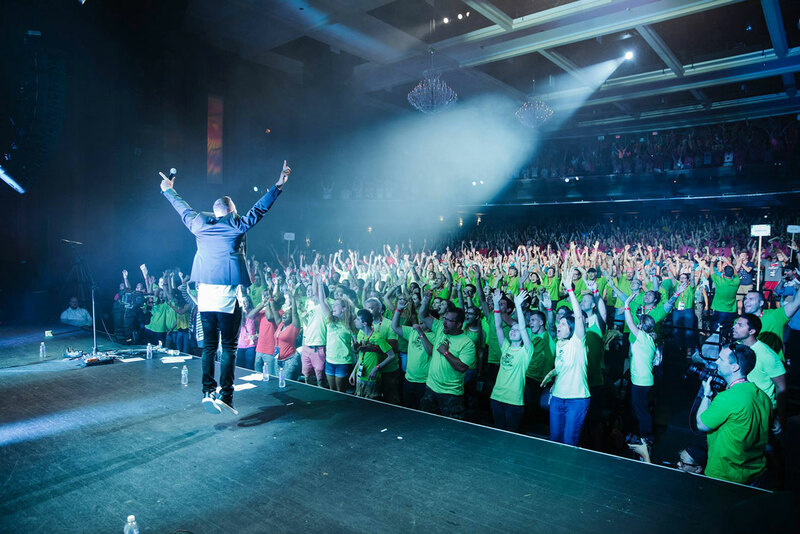 Missions.Me held their 1Nation1Day training at the Fillmore Miami Beach in July. 1500 passionate world changers gathered in preparation for their missions trip to the Dominican Republic departing the following day. 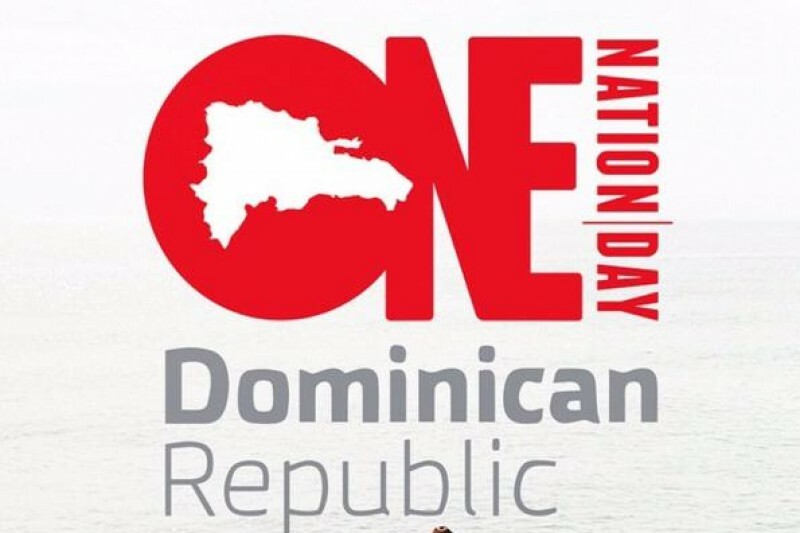 1Nation1Day is the largest missions campaign in history! Eggwhites served Missions.me's VIP guests as they participated in an intense day of training and commissioning activities. 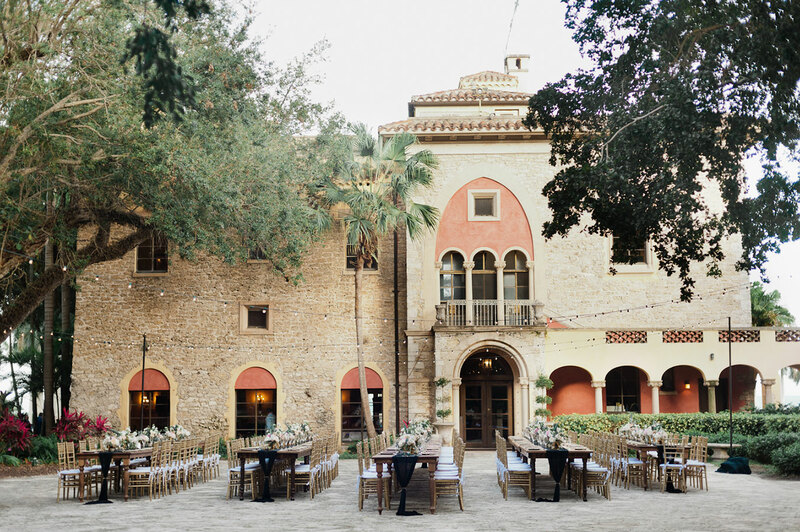 We love catering events at the awe-inspiring Deering Estate at Cutler, with the elegance and splendor of its historic houses and lush grounds. 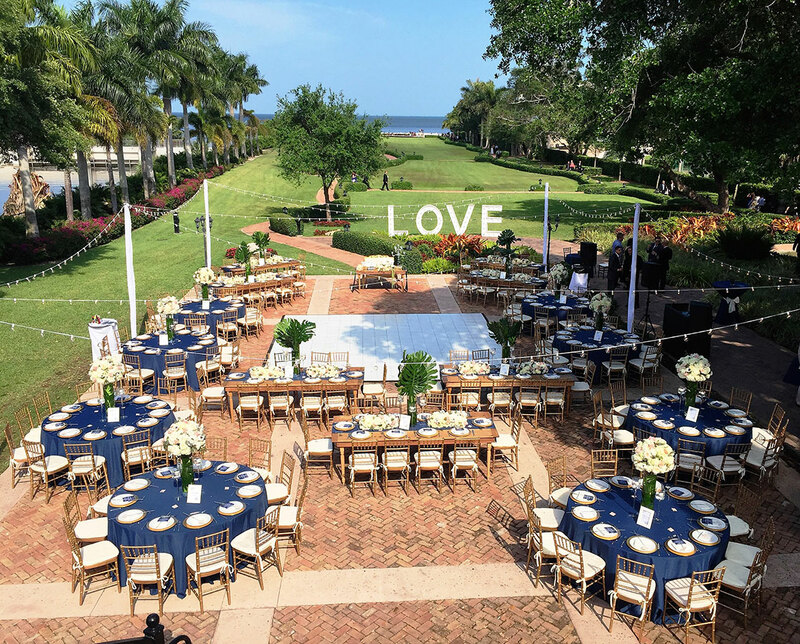 Eggwhites catered a special Wine & Cheese party at Deering Estate for the 100 Ladies of Deering, a select group of philanthropic women who serve as an extension of the Deering Estate Foundation Fundraising & Development committee. These women take on special projects to carry through Charles Deering's legacy of encouraging art, education and environmental stewardship. Founded in 2012, the group's current project is to restore and furnish the interiors of the historic Richmond Cottage and Stone House to establish a sense of time & place when occupied by Mr. Charles Deering in the 1920s.